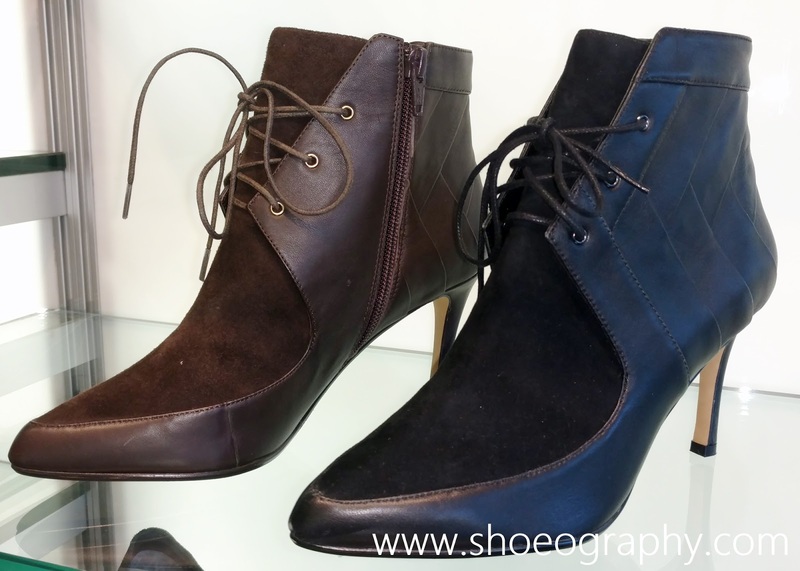 It was love at first sight for me when I first laid eyes on these stylish booties that are made to compliment everything in your fall wardrobe. 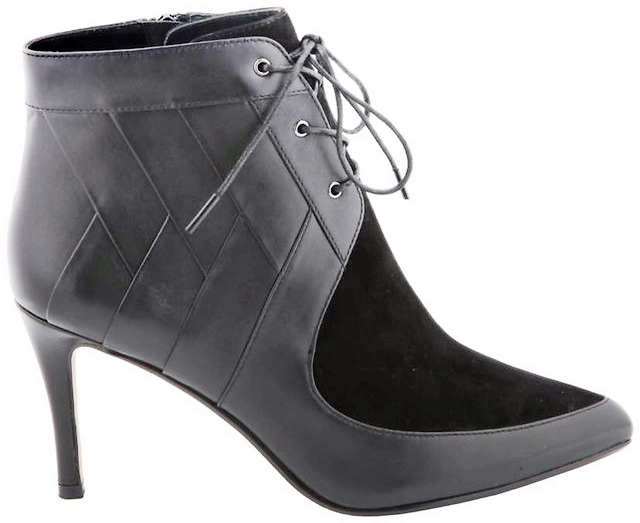 These perfect Nina Shoes Atlanta Booties features chevron pleating on its Kidsuede/Nappa upper, modern lace-up details, pointed toe, inner side zipper closure, and a comfortable 3 1/4" stiletto heel. Available up to size 11, get these stunners for $198.00 on www.ninashoes.com.